Based in Victoria’s Murray valley, Faucet Strommen design and build beautiful, world class tapware, mixers and related fittings including showers, baths, basins and accessories. With a focus on consistently developing and improving their products, Faucet Strommen’s team utilises methods and materials to allow the most efficient and user friendly environment. The family owned brand design, build and test all of their tapware in Australia, ensuring the highest quality across their range while maintaining their cutting edge approach. With a reputation for technical excellence, Faucet Strommen create sleek, high quality products in stylish designs. Their products are a perfect choice for those looking to add a little personality to their bathroom or kitchen, with custom options offering a wide range of colour finishes across their tapware range. What sets Faucet Stommen’s luxury tapware apart is the ability to customise a range of their taps and mixers with your choice of finishes, available in a variety of colours and materials to suit your home. 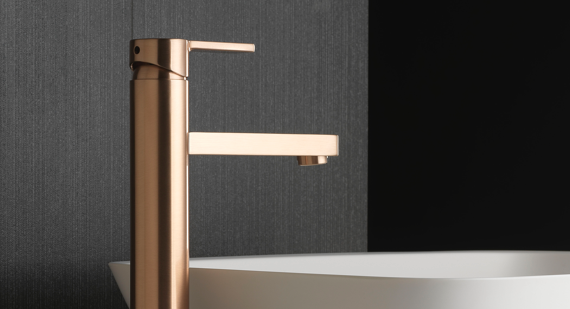 Create tapware that is designed to coordinate with your design choices, whether that be opting for a warm rose gold or a trendy matte black - with Faucet Strommen’s range you can achieve a look that’s unique and personalised by you. Faucet Strommen are committed to working towards both eco-friendly manufacturing and developing products which feature water saving technologies. The Pegasi tapware range uses state of the art flowstep-life valve cartridges, allowing significant water saving. If you’re looking to incorporate eco-friendly products into your home, you’ll find products with a high WELS rating across their range of basin mixers. 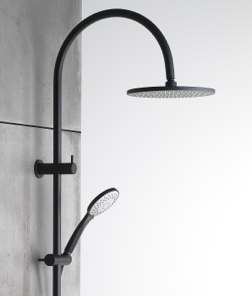 Cook & Bathe’s range of products from Faucet Strommen features both kitchen and bathroom tapware, showers, baths, basins and bathroom accessories including towel rails, toilet roll holders, robe hooks and soap dishes. 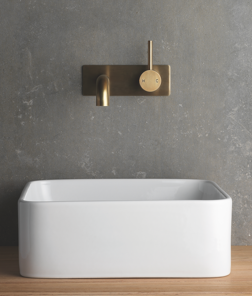 Faucet Strommen, designers and builders of luxury tapware and bathroom accessories have answered a few questions about their fabulous new tapware finishes. At Cook & Bathe, we are here to help you find your own personal solution, and love bringing your ideas and designs to life. 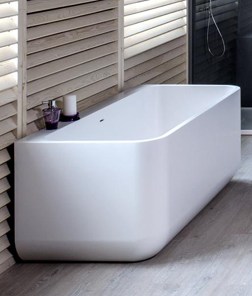 As your bathroom is your sanctuary within the home, we encourage you to create your own tapware colour combinations and individualise your personal space. Our expert team will happily guide you through this process from idea to installation.